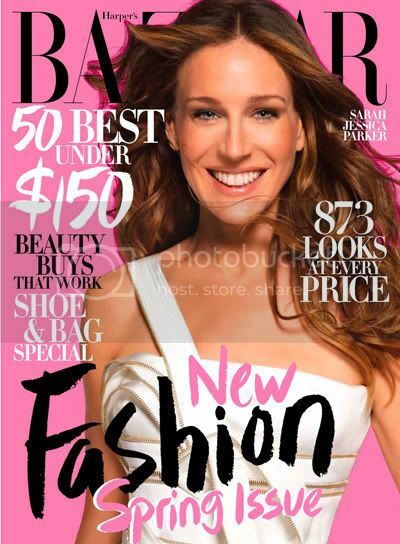 The new Harper’s Bazaar issue is here, and it features Sarah Jessica Parker on the cover together with a pictorial in the issue, note the cover above will grace the magazine only for the subscribers, while the newsstands will get this cover. 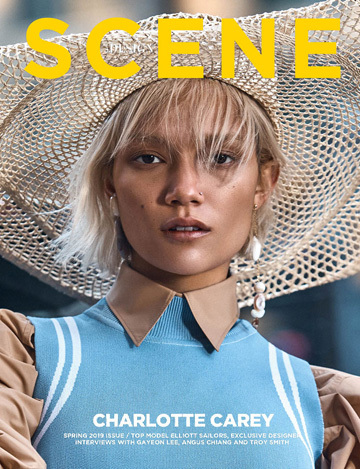 I just love the perspective play they gave to the text, wish other magazines were bold enough to consider it. Not a fan of her, but the location is ace.